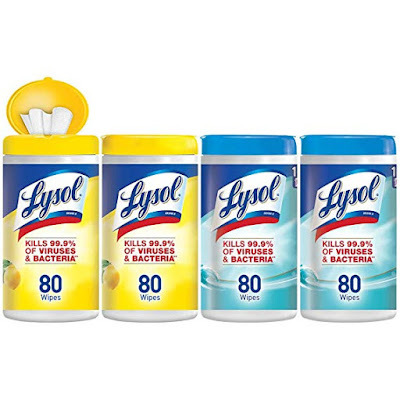 Right now over at Amazon you can score four Lysol 80-count Disinfecting Wipes for just $8.61 shipped when you clip the 20% off coupon and opt to Subscribe and Save. That’s just $2.15 per container! These wipes can disinfect and help to kill bacteria. Plus, they are safe to use on electronics!